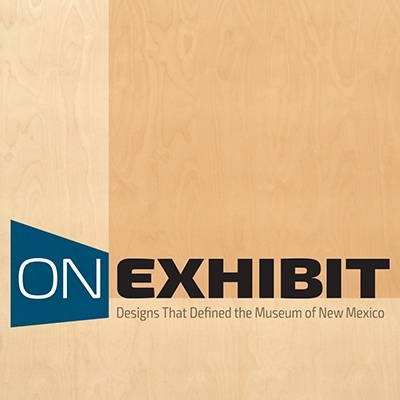 Please join us for the public opening and reception for On Exhibit: Designs That Defined the Museum of New Mexico. 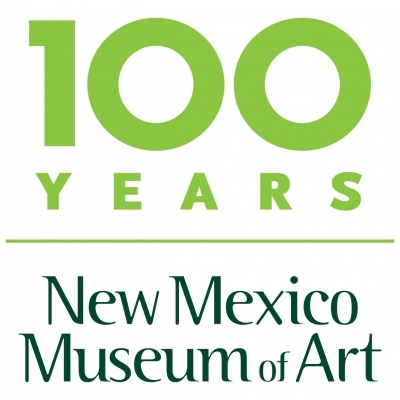 Sara Solovitch, Executive Editor of Searchlight New Mexico, a non-partisan, nonprofit news organization shares on the global theme of “Honesty”. Free event with coffee from Iconik Coffee Roasters. Join us for a spooky good time the friday before Halloween. 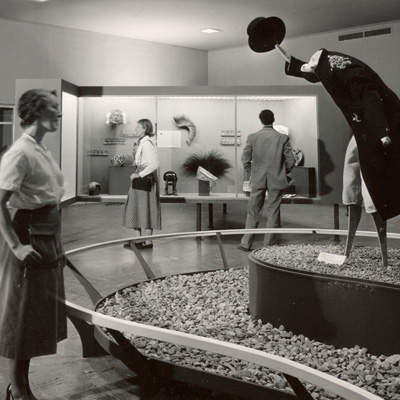 Cash bar, DJ in the Museum’s atrium, costume contest, food trucks. More details coming soon!